When it comes to visiting Canada, many travelers hit the major cities of Toronto, Montreal, Québec City, and Vancouver—for good reason, of course. The major metropolises have everything to offer, from great dining to historic sites. But the Great White North is the second-largest country in the world by area, meaning there are plenty of other destinations worth a trip. 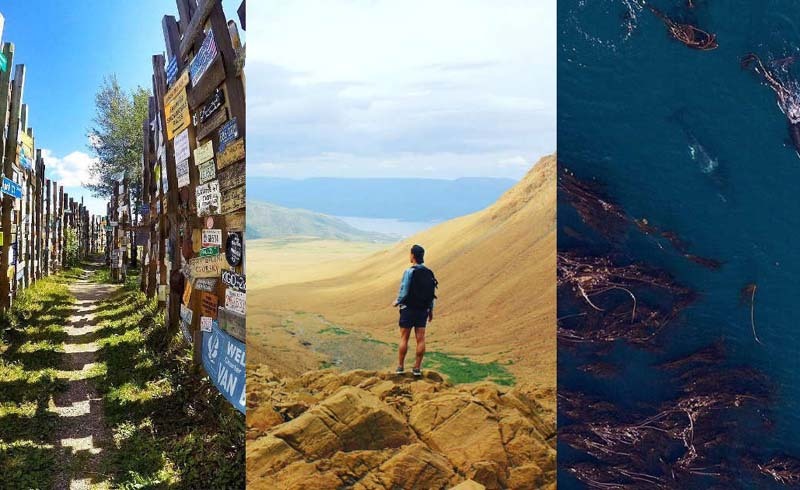 While there are incredible natural landscapes to be found in areas like Gros Morne National Park in Newfoundland and Labrador or Whitehorse, Yukon, we’re taking a look at some of the best spots for architecture buffs, art aficionados, and design lovers. Whether you’re interested in starchitect-designed buildings that line city streets, a burgeoning art scene, or an iconic piece of design history, we’ve got a city for you. 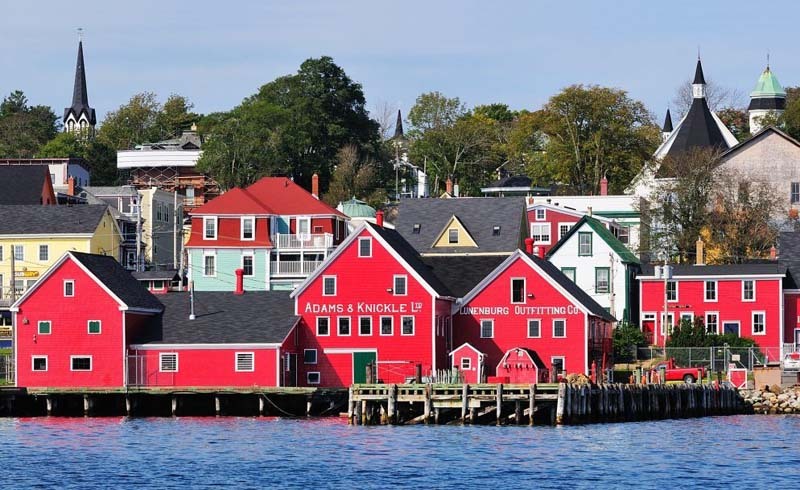 Read on for our list of seven underrated Canadian destinations that are perfect for a getaway based on architecture, art, and design. 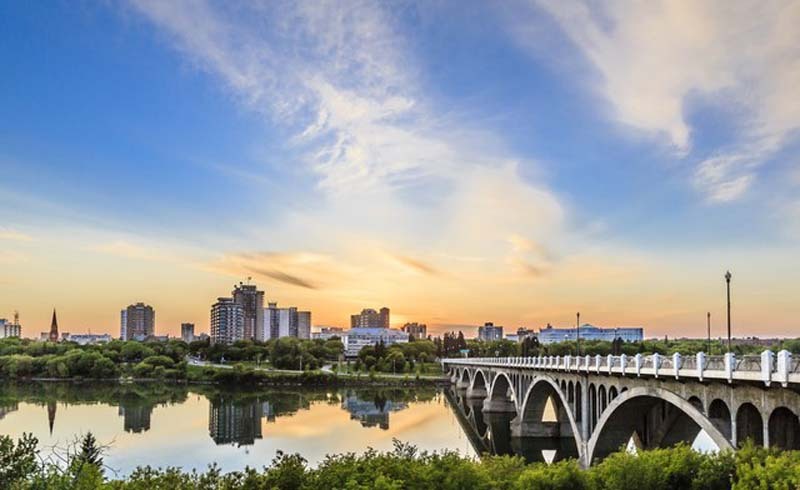 Saskatoon might just be Canada’s next big destination. This plains city (nicknamed the Paris of the Prairies for its many bridges that cross the South Saskatchewan River) debuted the gorgeous Remai Modern museum in 2017, housed in a new building by KPMB Architects that draws inspiration from the low-slung forms of Frank Lloyd Wright’s Prairie style. It’s also home to a number of art galleries dedicated to local, national, and international artists, including the University of Saskatchewan’s art galleries; the Gallery / Art Placement, a combination of exhibition space, framing shop, and art supplies store; and the artist-run AKA Arts. Plus, architecture lovers will delight in the diversity of structures here: Buildings run the gamut from Collegiate Gothic on the university’s campus, to the Châteauesque Delta Bessborough hotel, to the Brutalist Sturdy Stone Centre. For a chic boutique stay, consider the James Hotel, which offers suite-style accommodations overlooking the river. The largest city in Alberta, Calgary is rapidly becoming something of a cultural hotspot, with forward-thinking architecture to match. 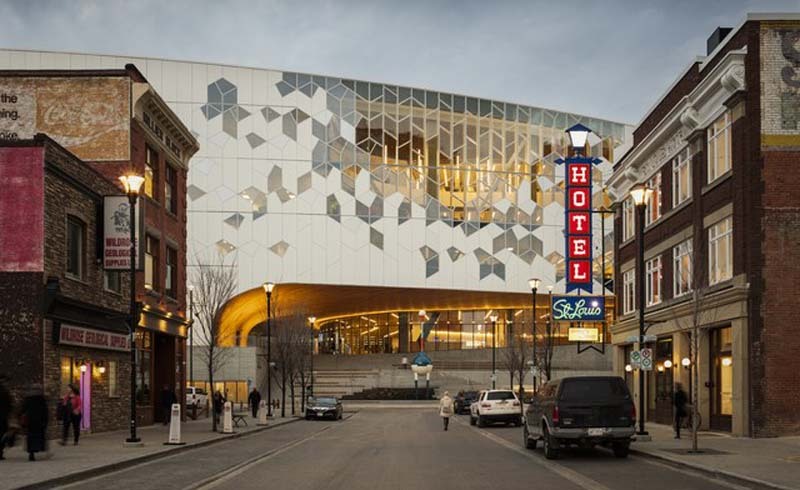 The new Calgary Central Library, designed by Snøhetta in conjunction with local firm Dialog, opened on November 1, and Allied Works Architecture’s Studio Bell, home to the National Music Centre, opened in 2016. There’s also Telus Spark, Calgary’s science center, which was designed by Dialog and has LEED Gold certification. Those aren’t the only starchitect-designed buildings in town—Foster + Partners designed the Bow skyscraper, Santiago Calatrava’s Peace Bridge crosses the Bow River, and the Telus Sky tower by BIG is currently rising and scheduled to open early next year. Architecture aside, there’s also the Glenbow Museum, which focuses on art and history of northwestern North America; the Gasoline Alley Museum, which covers industrial design as it pertains to automobiles; and numerous public artworks, including Jaume Plensa’s Wonderland Sculpture. If you’re planning a trip to Calgary, we recommend staying at the Hotel Arts Kensington, a 19-room gem. The capital of Canada doesn’t get nearly as much credit as it deserves. Yes, it’s true that there are quite a lot of ’60s- and ’70s-era government buildings in Ottawa, but the city’s design future looks bright—it has established an Urban Design Review Panel that oversees new development projects with the goal of beautifying the city. But there are already some gems here, like the Victorian High Gothic buildings on Parliament Hill and Moshe Safdie’s National Gallery of Canada. 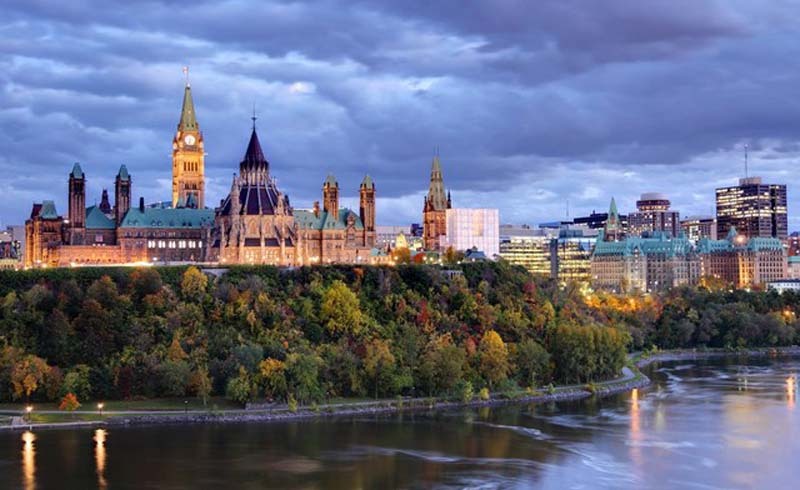 Speaking of museums, Ottawa is home to a number of great institutions and galleries, including the National Gallery, the Ottawa Art Gallery, Orange Art Gallery, and Cube Gallery. To continue with the art theme, book a stay at Arc The.Hotel, a modern boutique property that features works by local artists in its rooms. Old meets new in Winnipeg’s architectures. There’s the historic Exchange District, which features a landmarked collection of 19th-century buildings inspired by Chicago architecture, modernist gems like the spiraling Précieux-Sang (Precious Blood) Church by local architect Etienne Gaboury, and contemporary masterpieces like Antoine Predock’s glass Canadian Museum for Human Rights, which opened in 2014. 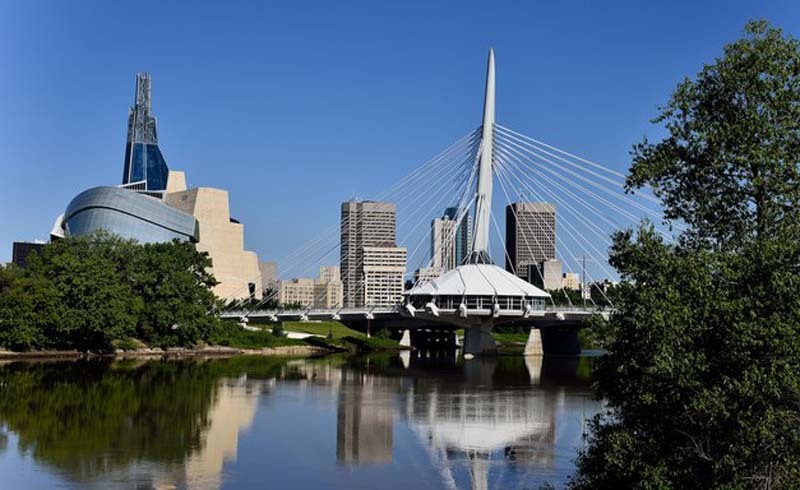 As for art, there’s the Winnipeg Art Gallery, Canada’s oldest civic gallery; the Leo Mol Sculpture Garden; and Urban Shaman, a center dedicated to Aboriginal art. While the Fairmont Winnipeg might not win any awards for its plain concrete exterior, the interiors are elegant and streamlined, and the service at the hotel is excellent. 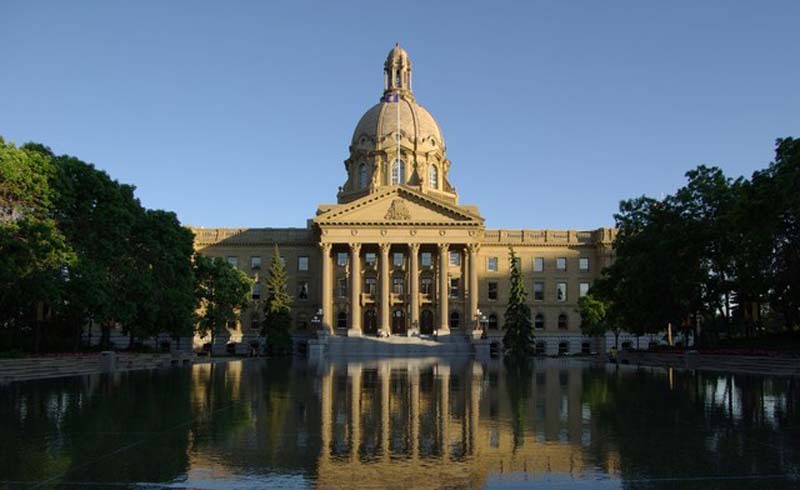 Though Edmonton might be best known for the West Edmonton Mall, which is the largest in North America, the city is developing its personality, especially when it comes to art and design. The Art Gallery of Alberta is the best-known art establishment in town, housed in a curvaceous contemporary building, but there’s also the Mactaggart Art Collection of East Asian works and the Women’s Art Museum of Canada. If you’re in town during the early summer, visit the Works Art & Design Festival, which primarily features Canadian creators. While the architecture scene still has a ways to go, don’t miss the Muttart Conservatory, a botanical garden known for its four glass pyramids housing different biomes. Our hotel pick in Edmonton is the Union Bank Inn, a luxury boutique hotel with rooms that range in style from an updated riff on traditional to elegant modern. 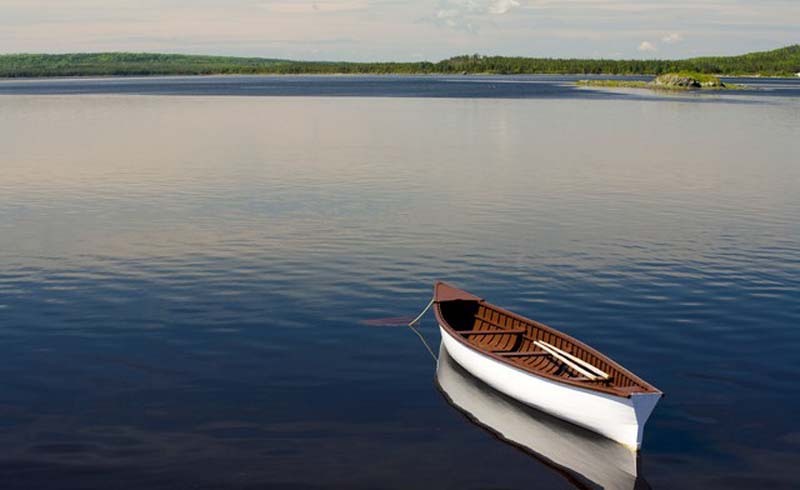 Made famous by the hit Broadway musical Come From Away for its role during 9/11, the small town of Gander’s claim to fame isn’t the town itself, but its airport. The behemoth facility sees little plane traffic these days, but in the early years of aviation, it was the most important point in North America, as all transatlantic flights stopped there to refuel; famous travelers through the airport include the Beatles, Queen Elizabeth II, Marilyn Monroe, and Frank Sinatra. In order to impress such esteemed guests, the airport featured elegant design—for the midcentury, that is. (For instance, furnishings in the lounge included seating by Charles and Ray Eames.) The airport hasn’t changed much in the last half century, meaning the now-retro aesthetic is available for design lovers to enjoy should they find themselves in Gander. Of course, if you’re going to take the time to visit Gander International Airport, you should head into town for a bit. Given that the town’s population is less than 12,000 people, attractions are a bit limited, but consider stopping by the Arts and Culture Centre if an exhibition is on. Accommodations are limited, too, but we’d recommend a stay at the Inn on Bennett. While Victoria can sometimes be overlooked for its larger neighbor Vancouver (well, at least by many American tourists), the coastal city is certainly worth a trip in its own right. 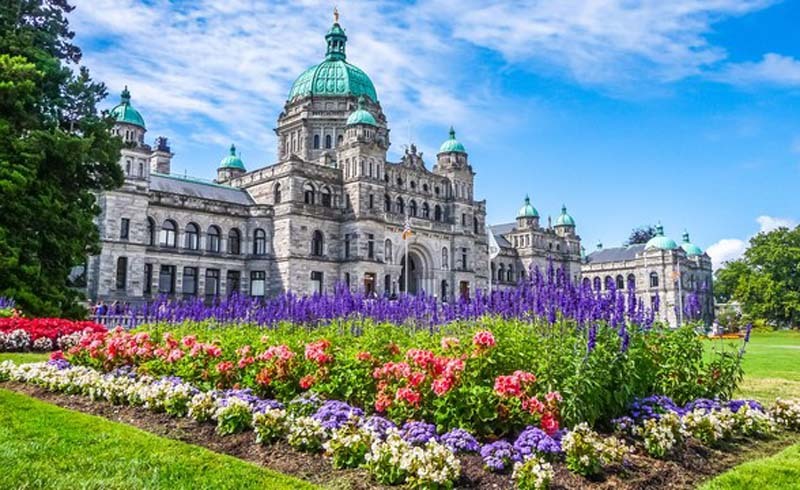 It’s dotted with examples of beautiful architecture—the neo-Baroque Parliament buildings, the Châteauesque Fairmont Empress Hotel, and the Scottish Baronial Craigdarroch Castle—and filled with art galleries. The most notable is the Art Gallery of Greater Victoria, situated in a Victorian-era mansion, with a number of smaller showrooms and shops throughout town. The aforementioned Fairmont Empress is the grande dame of Victoria and a must-do when it comes to hotels for its historic architecture and refined service—try the famous afternoon tea or one of the color-changing cocktails made with Empress Gin, a spirit by Victoria Distillers inspired by the property.